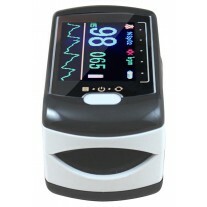 Medical CE and FDA Certified Fingertip Pulse Oximeter Model CMS-50C is designed to provide an affordable yet accurate way for spot-checking blood oxygen saturation levels and pulse rate. 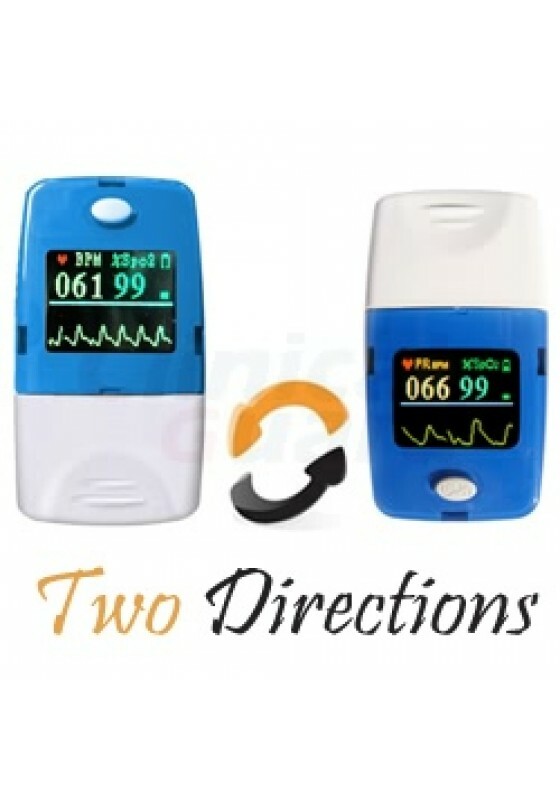 This oximeter helps at home healthcare patients to obtain accurate oxygen saturation readings with the push of a button. Its compact size makes it easy to carry around in its soft carrying case (optional hard shell case available for greater protection). This product is offered for a limited time only, and will be not available after it has all sold out. 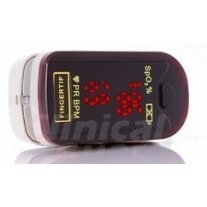 This oximeter is low power consumption with only two AAA Alkaline batteries. 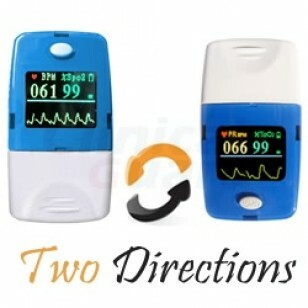 This model is also cost-effective with automatically power-off function when no signal more than 5 seconds. This item is under one-year limited warranty.